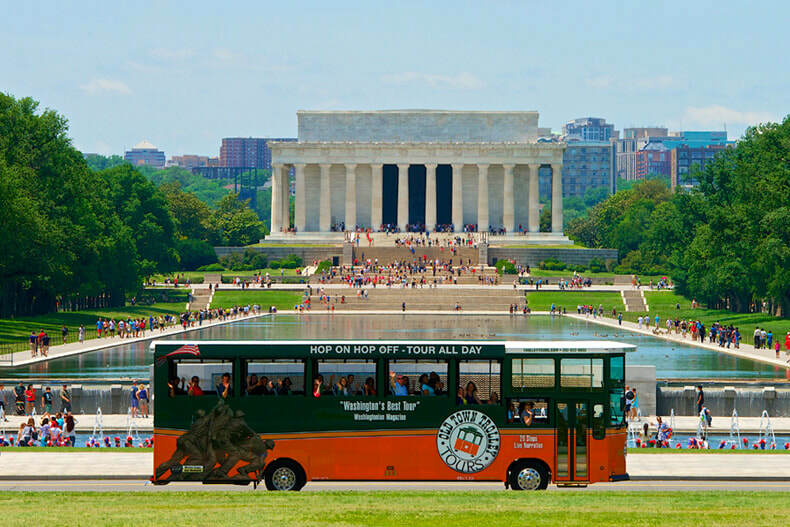 DC Trolley Tour (Pre-paid), Friday, 2 pm-5 pm. Pick up and drop off will be at Georgetown Day School High School campus. 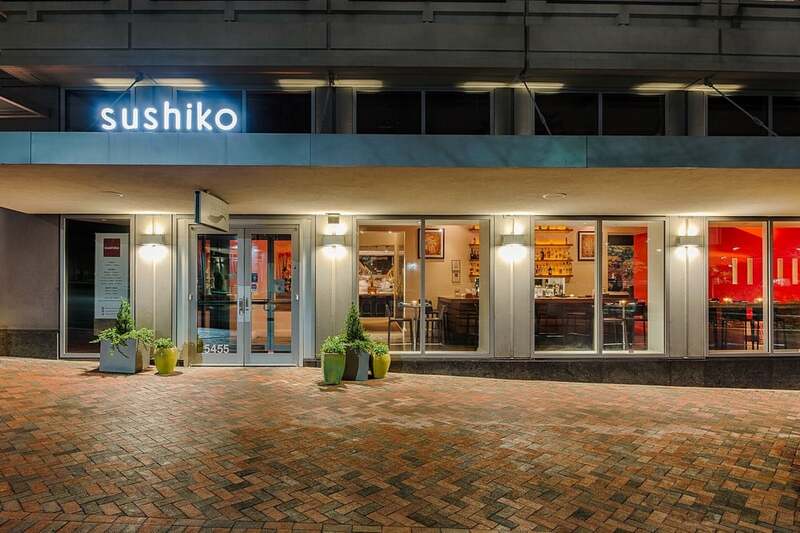 Following the Trolley Tour, please join your fellow AsEA Conference participants as well as local APIDA educators for happy hour at Sushiko in neighboring Friendship Heights. Drink and food tickets will be provided for those who purchased this option. A cash bar is available as well. 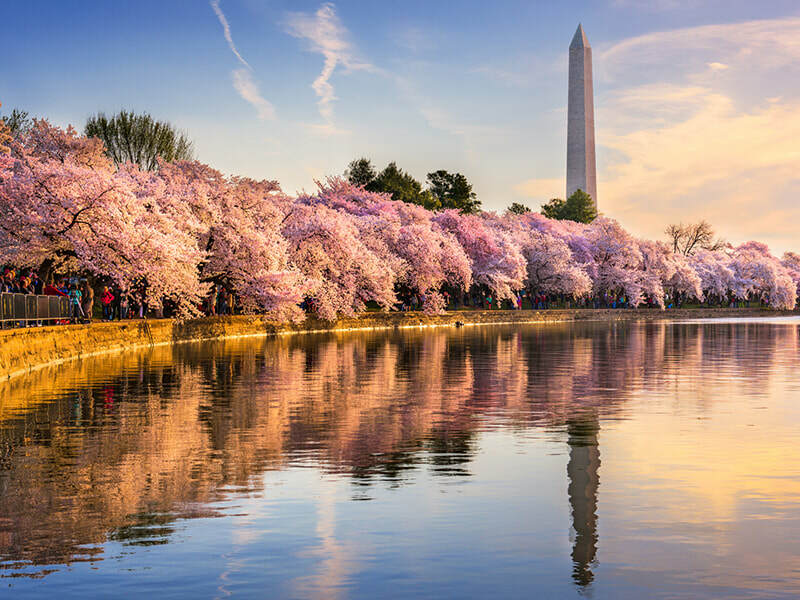 We selected this venue in mindful alignment with this year’s AsEA conference theme of Mobilizing for Equity. 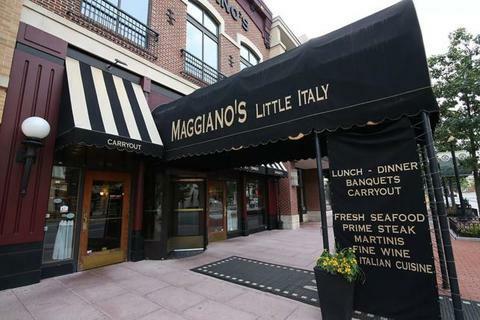 Nearly two years ago, Maggiano’s inadvertently hosted a white nationalist dinner that became infamous with the tweeting of a photo of Asian American reality star Tila Tequila giving the Nazi salute. With the goal of social activism, our intention is to engage with Maggiano’s to repair the damage done to our community, build Asian American solidarity and pride, and make this neighborhood feel more inclusive and welcoming for Asian Americans and all people of color. We want to reclaim our positive presence both locally as well as on social media, so don’t forget your phones!